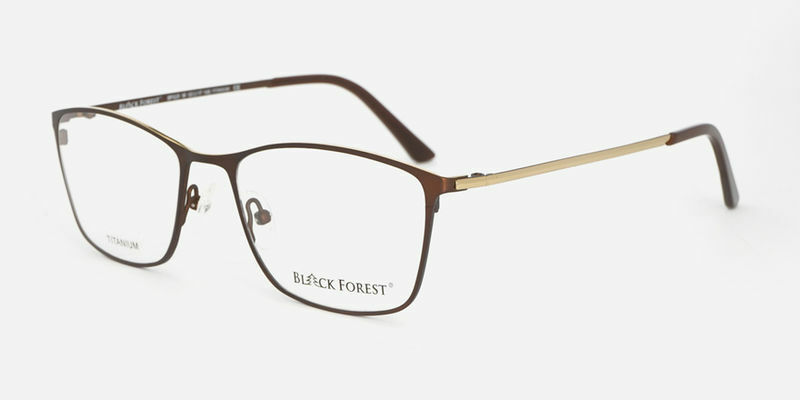 Black Forest®. 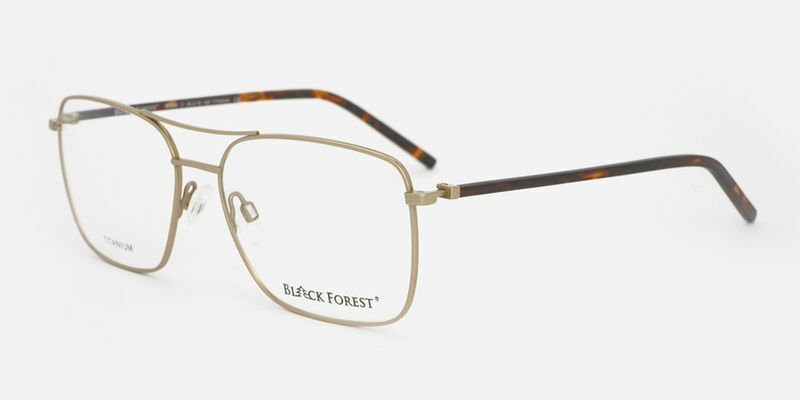 This name embodies everything we identify with Marion Ramm. 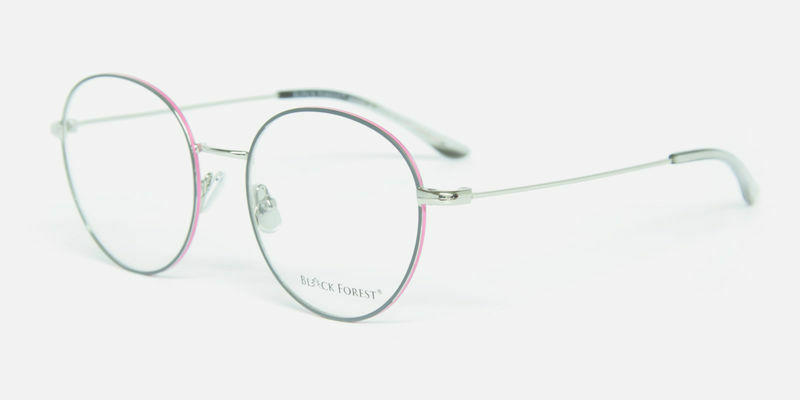 The closeness to our region, that we call our home. 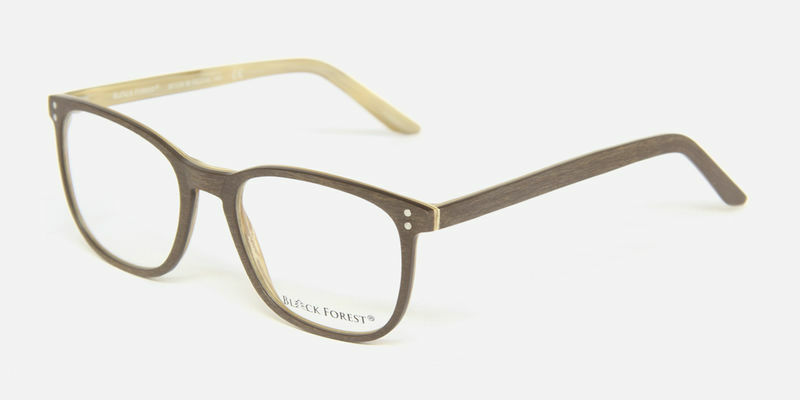 The nature that inspires us to new designs. 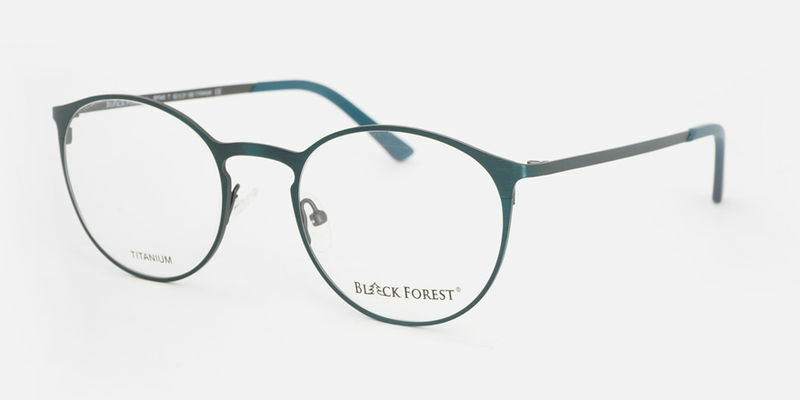 The sustainability, which is in the materials used. 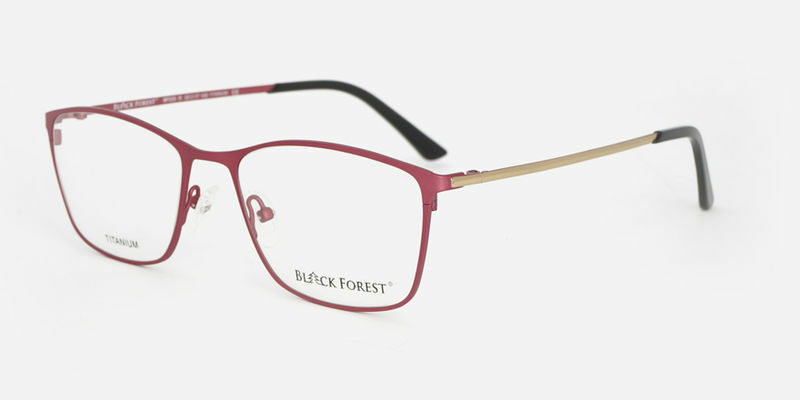 And last but not least, it is a trend that our youngest and most popular household brand is setting. 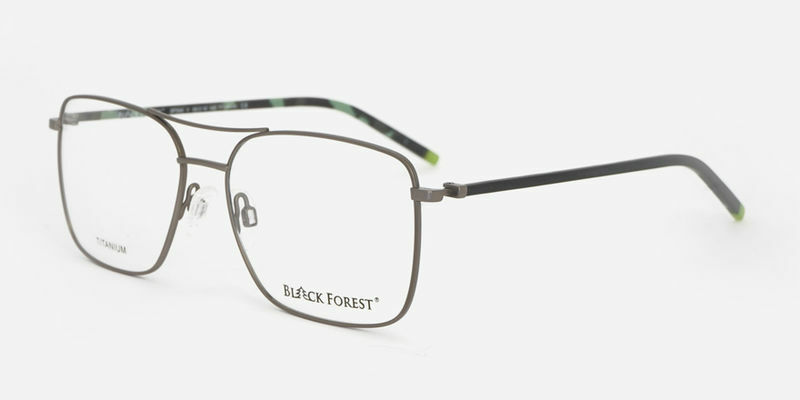 For the style-conscious spectacle wearer looking for a touch of extravagance, our latest Black Forest® edition is a welcome opportunity to stand out from the crowd. 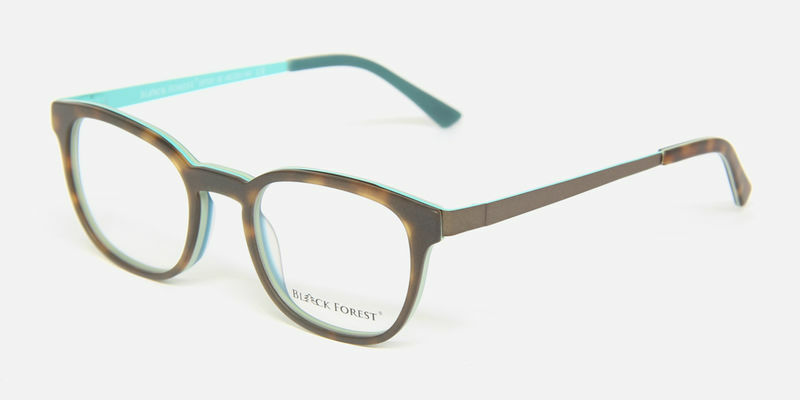 Inspired by natural colours, materials and structures, a large number of individual models have been created in numerous natural tones, as well as in bold and fresh colour combinations. 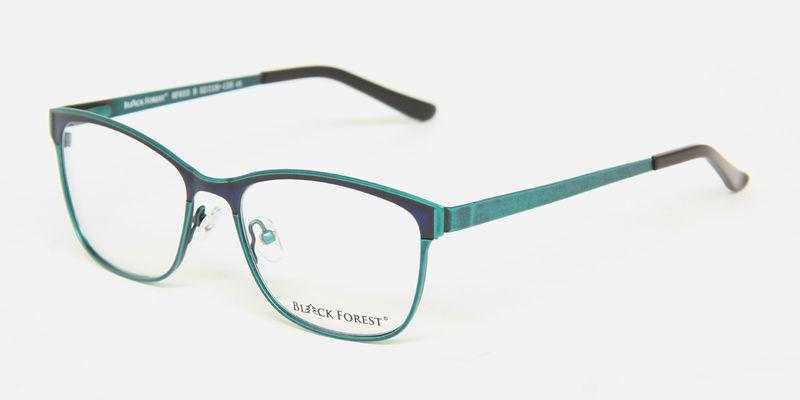 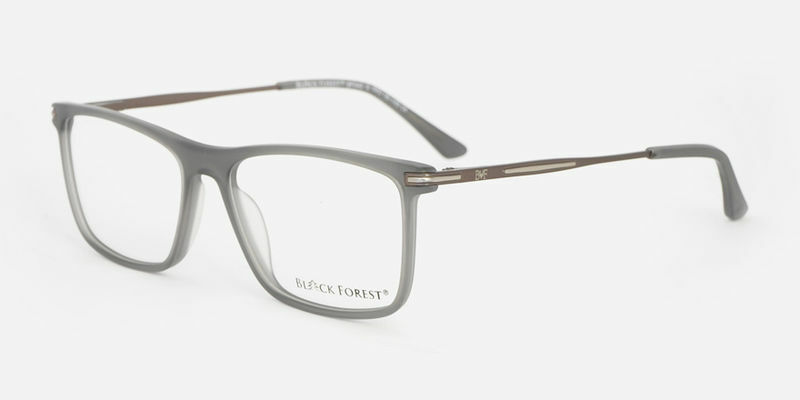 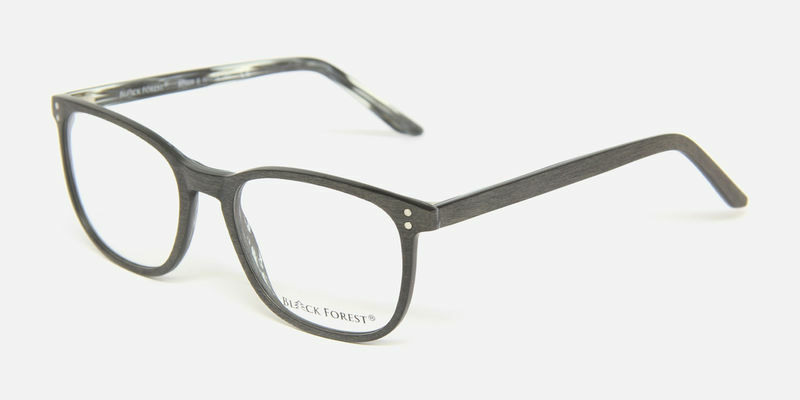 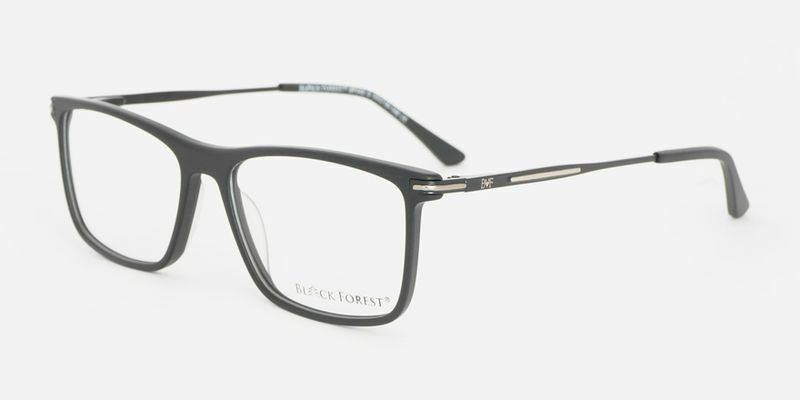 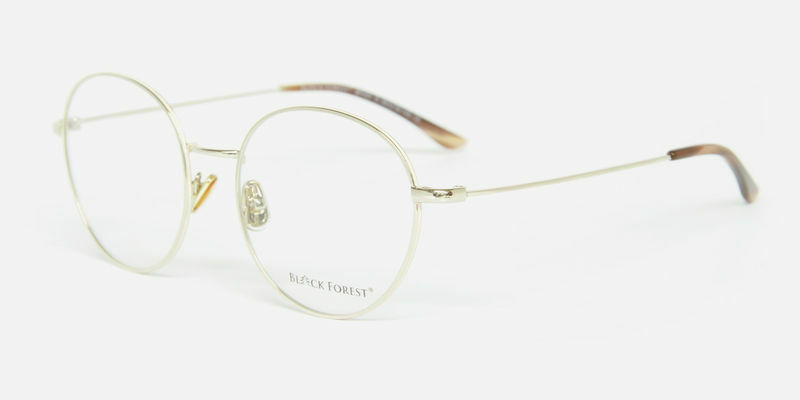 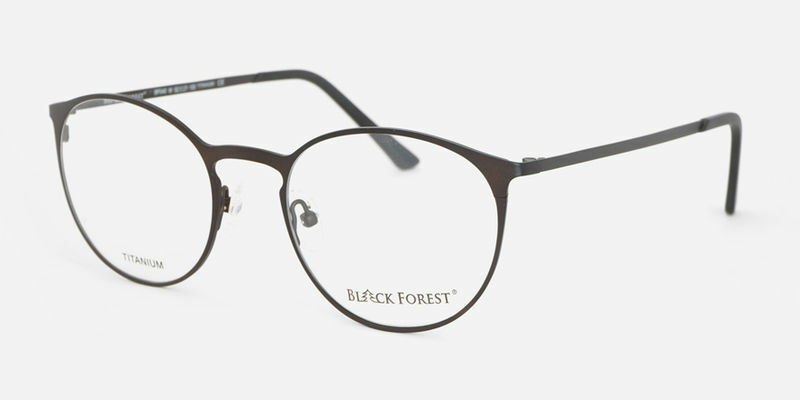 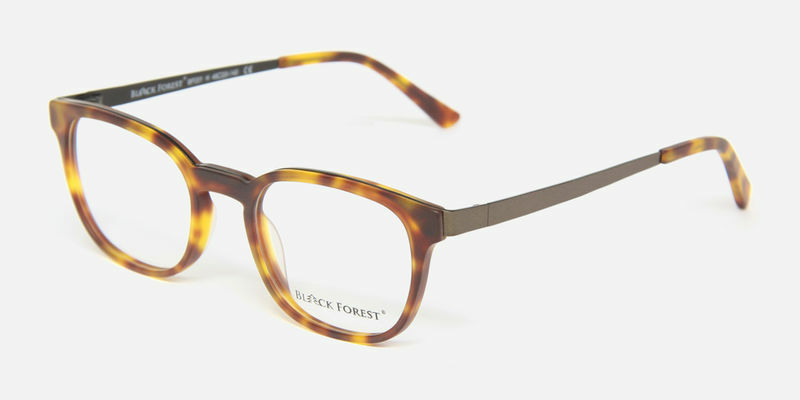 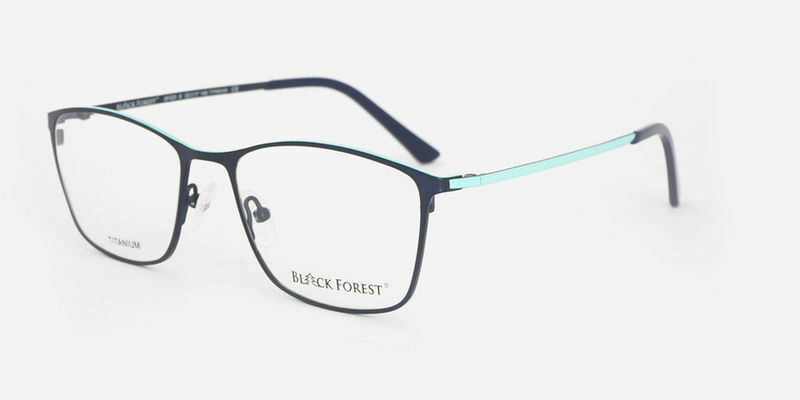 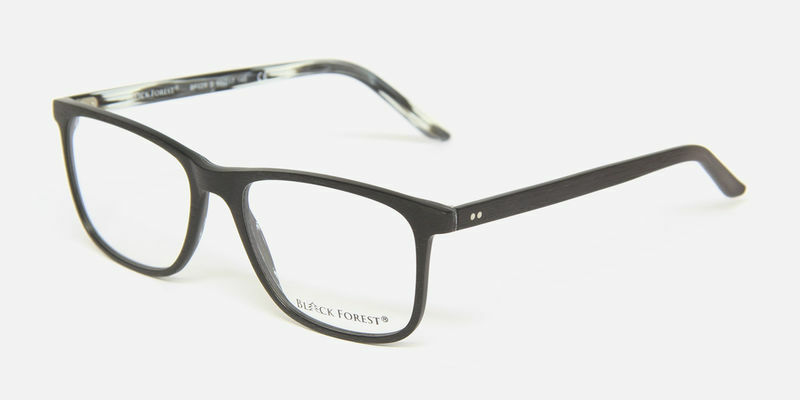 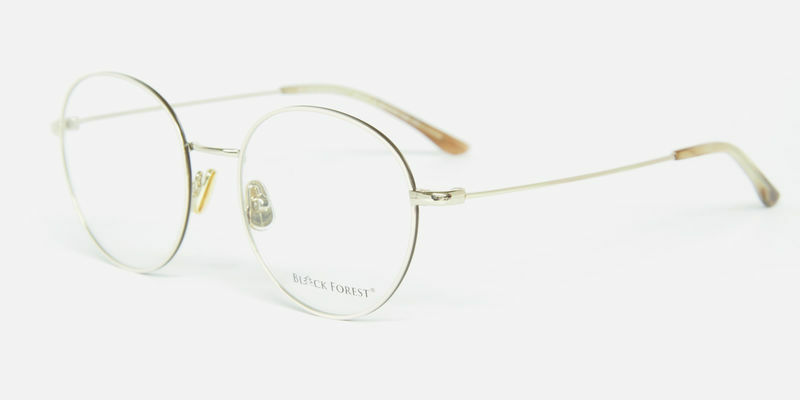 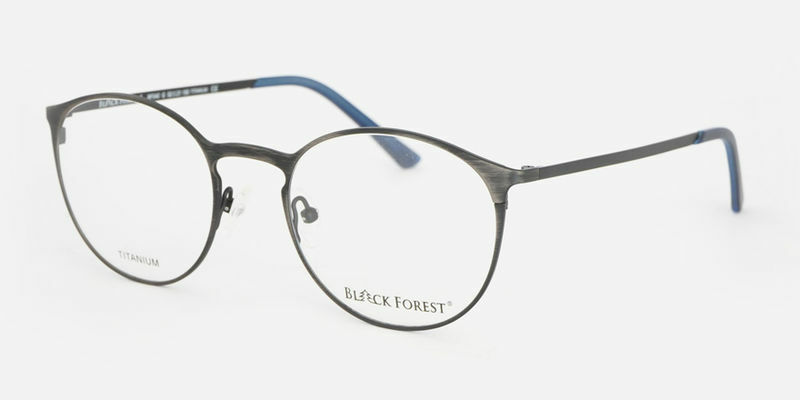 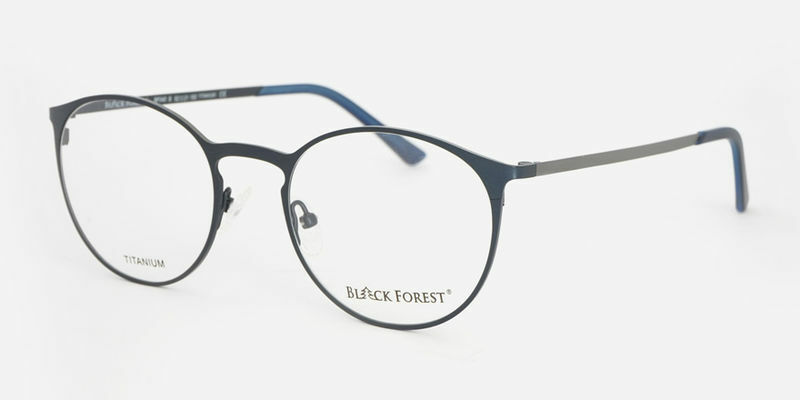 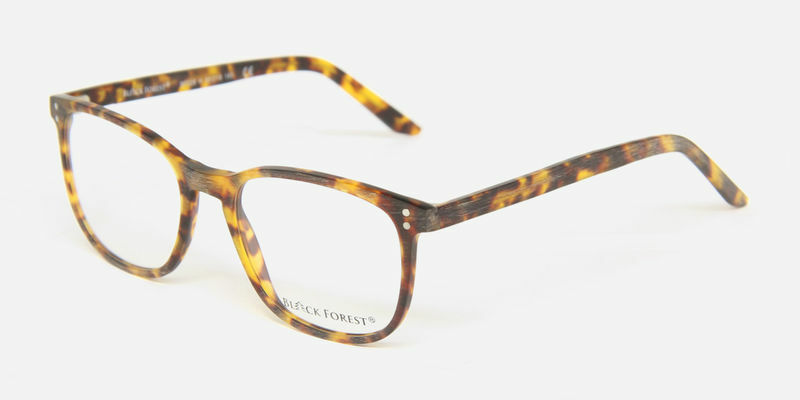 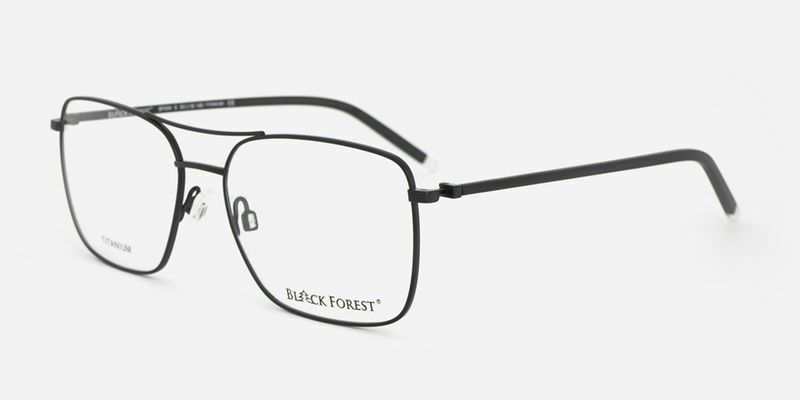 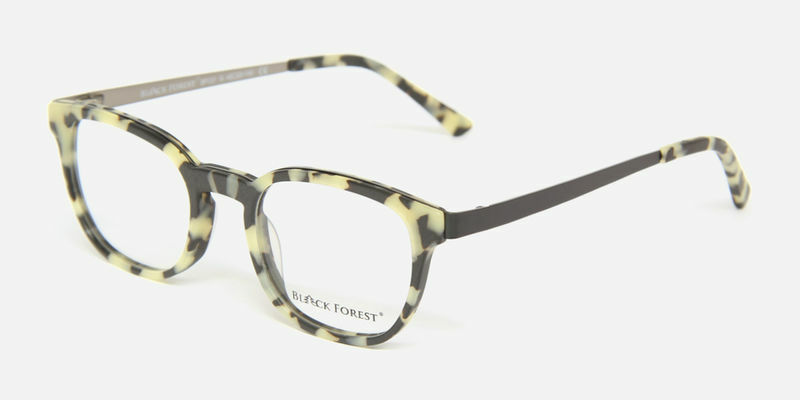 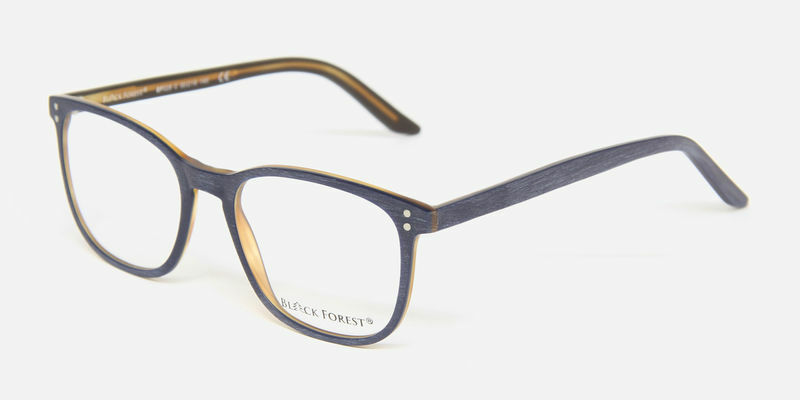 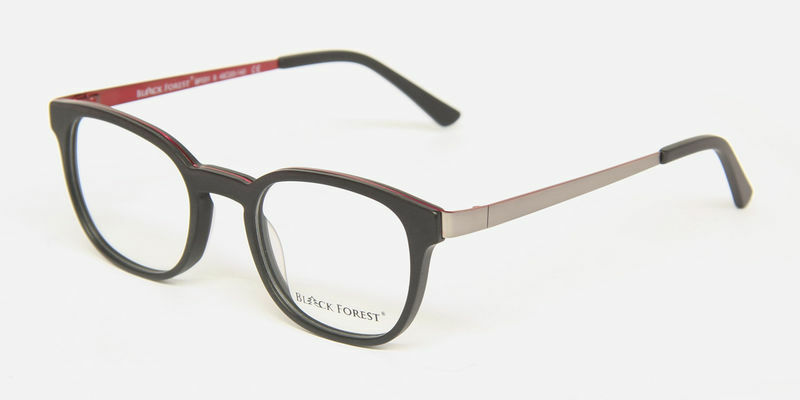 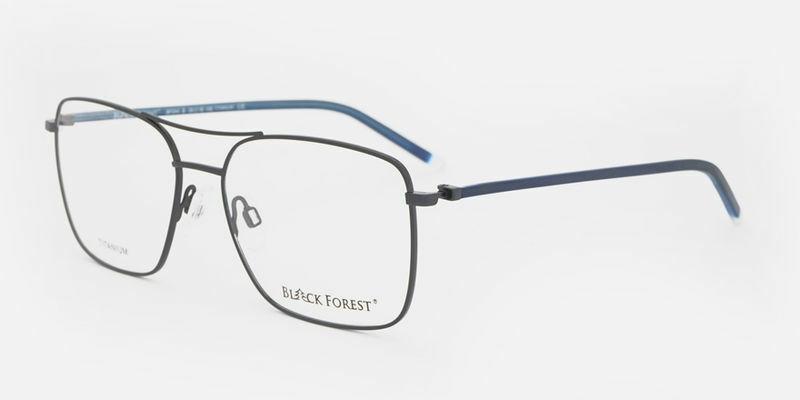 Our Black Forest® line is literally natural in growth through the use of acetate derived from natural cotton cellulose.